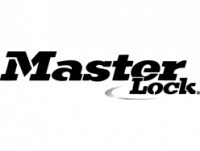 A range of van locks with hidden shackles from Master Lock. 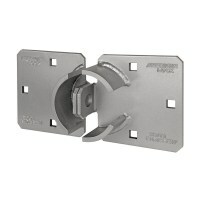 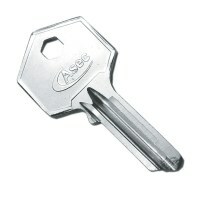 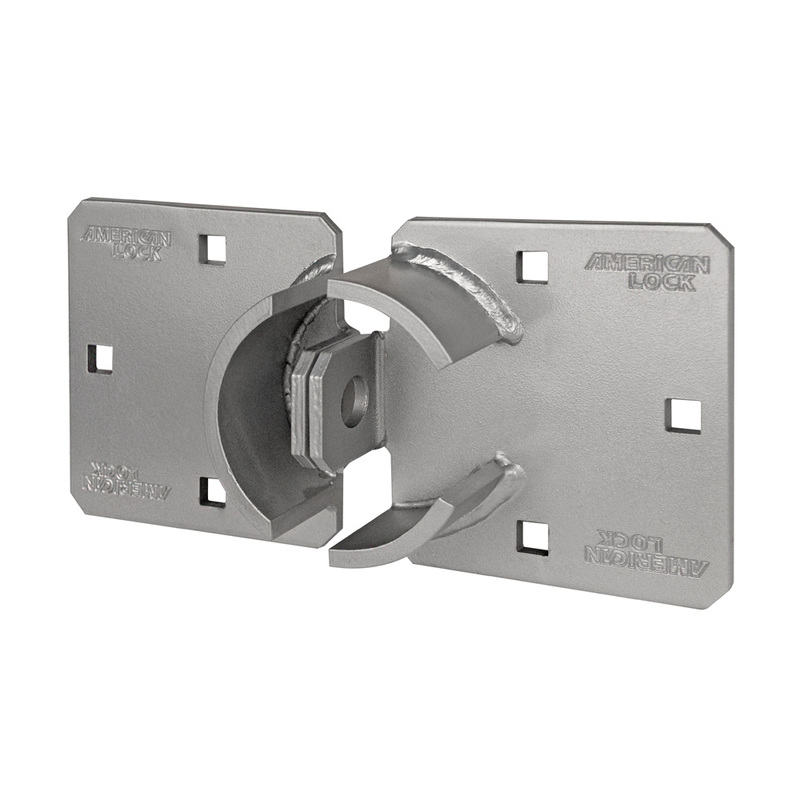 The A800 range of hasps can be used on sliding van doors, standard rear doors and also offset rear doors. 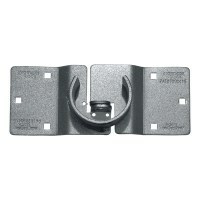 Sold separately the hasp is attached to the doors of a van, the round padlock is the used to secure the two sections of the hasp together. 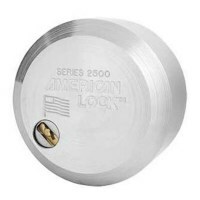 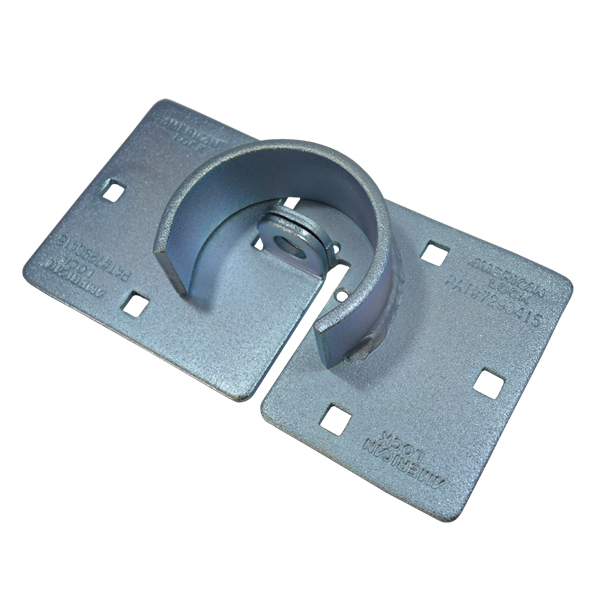 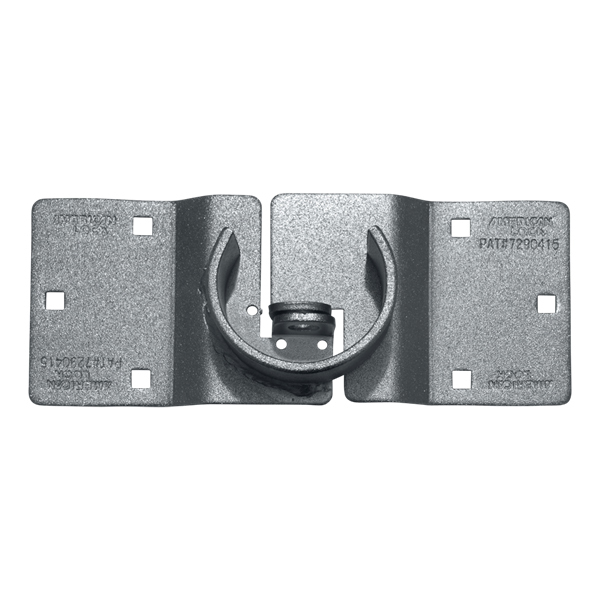 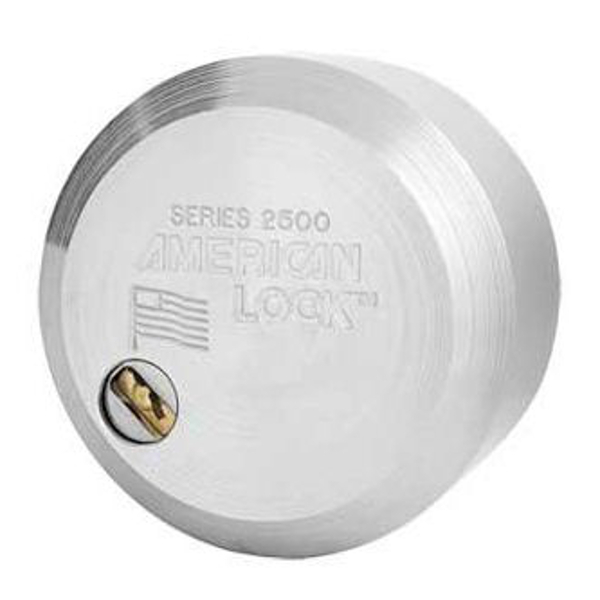 Made from steel for maximum durability and strength this range of hasps and padlock can also be used to secure garage, industrial buildings and vending machines.